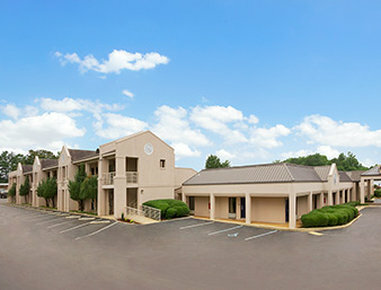 Check Rates & Availability at Days Inn Alexander City! We are located just minutes from Wind Creek State Park, the Five Star Plantation, Central Alabama Community College and beautiful Lake Martin. The Charles E. Baily Sportsplex is within walking distance of the hotel, and Horseshoe Bend National Military Park is only a short drive away. Start your day with a scrumptious free Continental breakfast, and check your email, the weather, catch up on the news, or just surf the internet via our free Wi-FI offering available in all guest rooms and public areas.